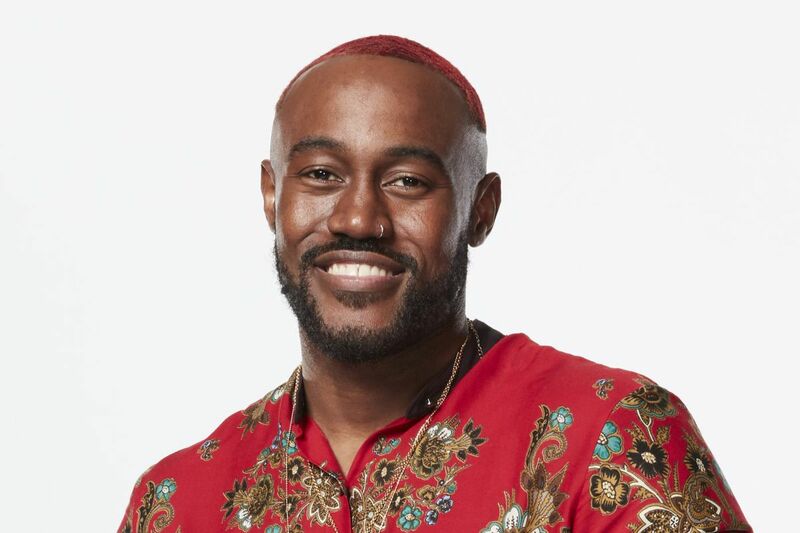 One Chester resident is moving on on NBC's The Voice with Team Alicia Keys after wowing the singer on Monday night's episode. Jamai Springfield, 29, of Chester, made it out of the show's blind auditions and onto Keys' team with a cover of Usher's "U Got It Bad." Keys, in trying to convince him to join her team, told Springfield that he has "a style that's really [his] own." Coach Kelly Clarkson also was interested in putting Springfield on her team, but he ultimately chose Keys. According to NBC, Springfield is a Chester native who was raised by his grandmother following his mother's death at a young age. He started a singing telegram business, J Telegrams, at 16, which is still going today. He got into singing as a career after winning a high school talent showing. He used the prize money to record a demo. Since then, he has released singles including "Need U" and "Who I Gotta Screw (Sad Song)," both from 2017. His music is available on Bandcamp, which features Lost in Your Love, a full-length album from 2012. In 2015, Springfield did a tour of China, where he performed 75 nightclub dates. Beyoncé fans may also remember Springfield from back in 2009, when a viral clip showed Bey allowing a fan at a Philly show to finish out her song "Say My Name." Currently, the clip has about 700,000 views. Springfield reacted to his moving forward on the The Voice on Twitter, writing that while he is happy for the advancement, he would give it up to have his mother back. "Such an amazing time for me in my life right now," he wrote alongside a photo of his late mother. "I've worked so hard for this, but I would trade it all just to see you again."